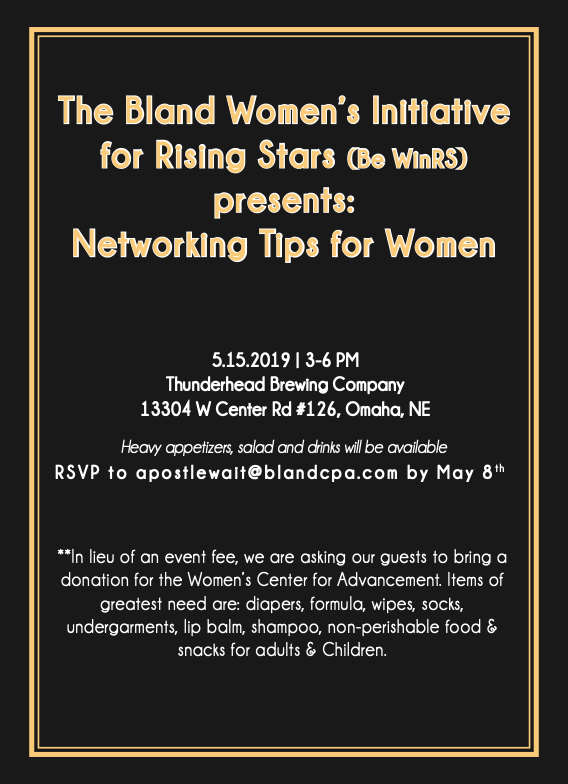 Bland’s Women’s Initiative for Rising Stars (Be WinRS) | Bland & Associates, P.C. Do you want to build better, more productive professional relationships? 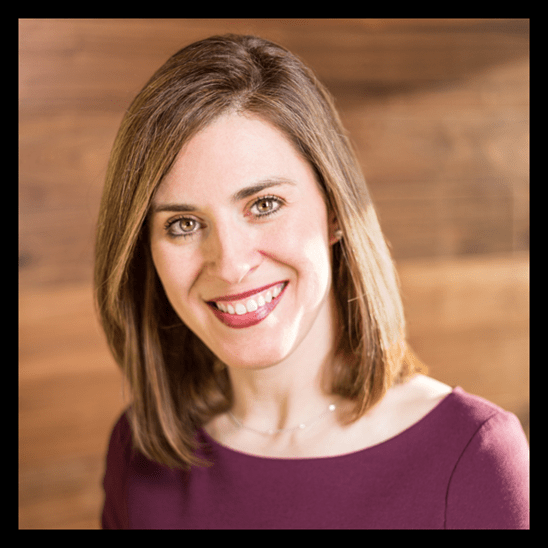 Join us May 15th, to hear Alana Muller, a Networking speaker, workshop facilitator, business relationship coach and author of the book, Coffee Lunch Coffee: A Practical Field Guide for Master Networking talk more about Networking tips for Women. 3:15-3:45 – Introduction and Learn About the Women’s Center for Advancement.